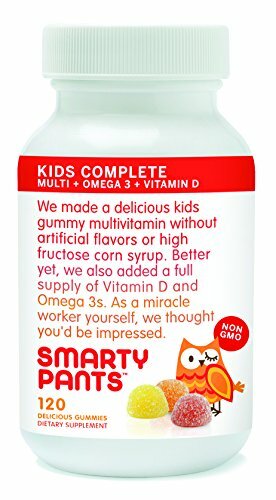 SmartyPants Kids Complete combines four vitamins into one delicious serving of 100% Non-GMO gummies: a full multivitamin, EPA and DHA Omega 3s sourced from sustainable small fish populations, 150% RDI of Vitamin D3, the form of Vitamin D a child’s body uses, and 67 microgram of Vitamin B12. SmartyPants was created by parents and entrepreneurs who wanted kids to get all the nutrients they needed without any of the bad stuff. 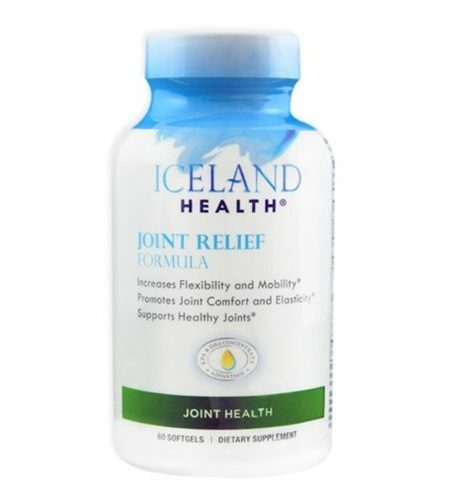 We chose only the highest quality ingredients and most effective natural forms of key nutrients. 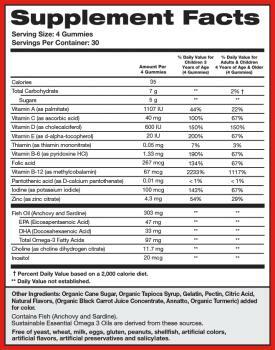 We were sticklers about making sure our gummy vitamins were the right mix for kids’ bodies. SmartyPants vitamins are made in California in a GMP-certified facility and are tested for purity by an independent lab. We never use any fake or artificial flavors, sweeteners, preservatives, or dyes. 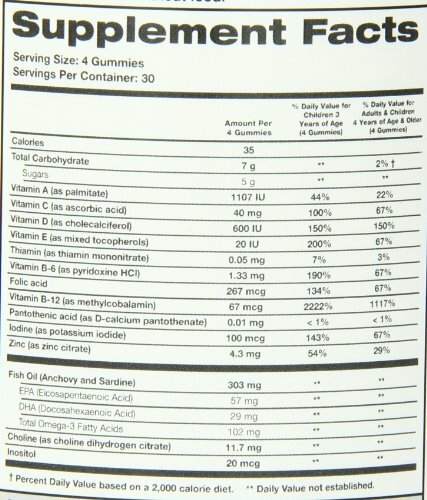 SmartyPants Kids Complete contains only high-quality, non-GMO nutrients and fish oil from leading nutritional manufacturers who are USP and GMP certified, as well as organic sweeteners and natural flavors and colors. SmartyPants vitamins are made in California according to GMP safety standards, and every batch is tested for quality, purity, and nutrient levels using a third-party lab. In addition, all SmartyPants products meet or exceed California Prop 65 and U. S. FDA standards. Made with natural colors and flavors and no High Fructose Corn Syrup. The vitamins are also Gluten and Casein free. These pediatrician-approved vitamins are also lower in sugar than any other premium gummy and sweetened with just 5 grams of organic sugar per serving — that’s 80% less than a glass of unsweetened apple juice. SmartyPants contains no High Fructose Corn Syrup (HFCS) or artificial sweeteners because studies suggest that neither live up to the high standards we have set for our gummy vitamins. While many continue to debate the health effects of HFCS, the results already documented are cause enough for us to exclude it. So too with artificial sweeteners like aspartame. SmartyPants added only organic cane sugar to our gummies, avoiding the potential health risks of HFCS or artificial sweeteners. We also exclude all artificial colors, flavors, and artificial preservatives, which all may potentially carry health risks. Comes in natural orange, lemon, and strawberry-banana flavors. While it is always preferable for kids to get what they need from their diets, the truth is, with the realities of soil depletion, increased consumption of processed foods, and busy lives, even the healthiest of us have a hard time getting enough nutrients from the foods we eat. That’s why multivitamins have been recommended by the Harvard School of Public Health and the American Medical Association to help get us the nutrients our diets don’t always provide. Who Says Kids Need a Multivitamin? Both Harvard University and The American Medical Association recommend multivitamins for overall wellness, to help strengthen the immune system and fill nutrition gaps. 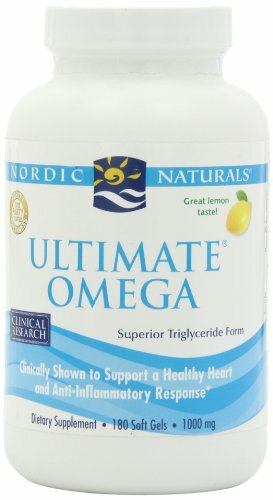 Well supported research suggests that Omega 3s can help build cell membranes in the brain, which may help brains develop and benefit cognitive function. 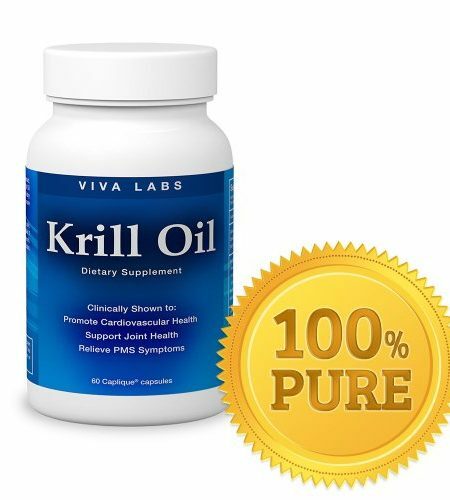 Supportive but not conclusive research also shows that consumption of Omega 3 EPA and DHA may bolster heart health. The National Institutes of Health recommends Omega 3s because they may protect against inflammation, promote bone strength, and aid brain development. Harvard University suggests they may help bolster heart health and ease inflammation. Vitamin D plays a key role in the body’s absorption of calcium. Without Vitamin D, your child’s body may struggle to absorb the calcium received from their diet. Vitamin D may also strengthen and improve the immune system. Who Says You Need Vitamin D? The National Institutes of Health recommends vitamin D to potentially help muscles function, benefit immune function, and aid calcium absorption. Harvard University also recommends Vitamin D to promote bone development by aiding calcium absorption.